Join the OLCDC team as we partner with the Roots Collective Team in building black businesses in South Florida! 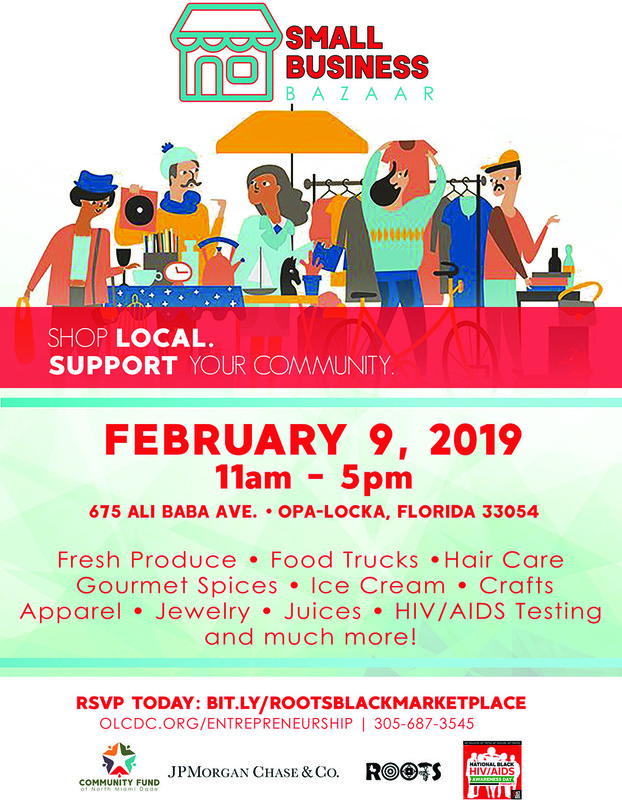 The Roots Marketplace provides opportunities for the black community to build, promote, and grow their brands in order to become financially self sufficient. This Marketplace is Miami’s 1st black orientated market and sits as the cornerstone of black and brown economic excellence.